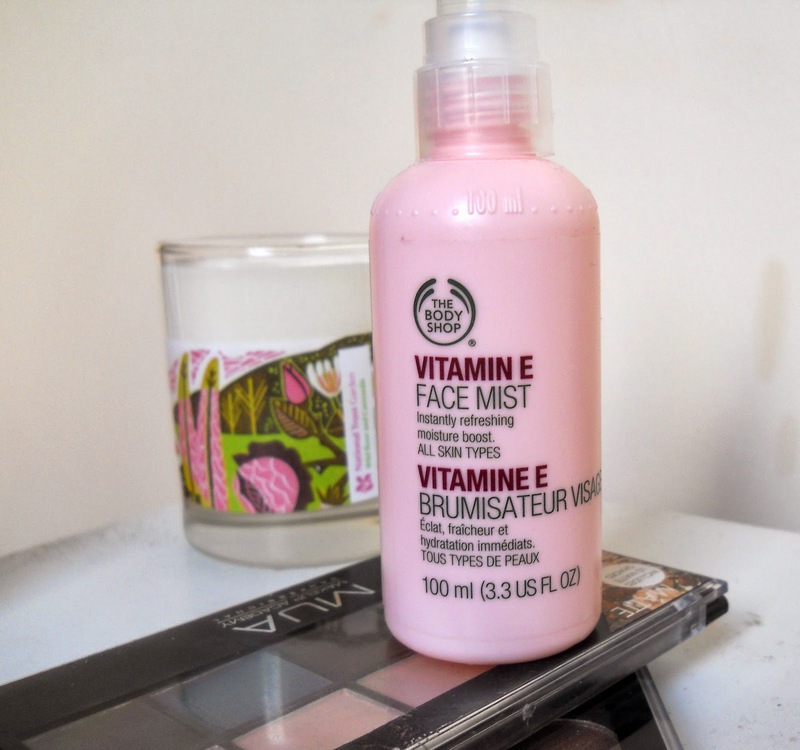 So, unsung hero #3 is The Body Shop's Vitamin E Face Mist. This little multi-tasker is a perfect all rounder for me. 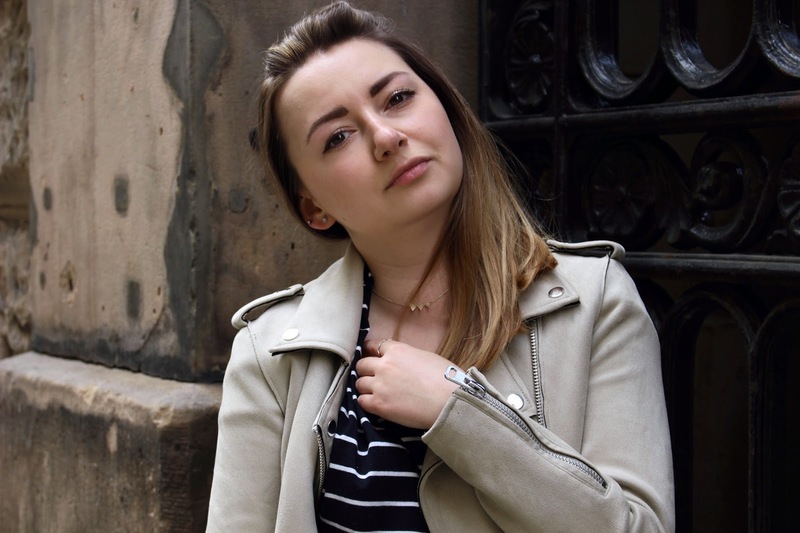 I use it as part of my skincare regime, after Hydraluron for an added moisture boost as well as to set my make-up, both of which it does a fab job. I like it's simplicity; no hidden nasties and it really does what it says on the tin, so to speak. I find it perfect after exercising to calm and cool down my red face and I'm particularly looking forward to using this throughout the hotter days (whenever that will be). What are your thoughts on this little number? Any other face mists you enjoying at the minute?